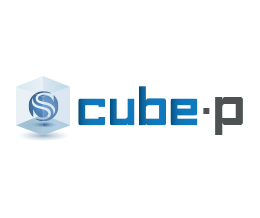 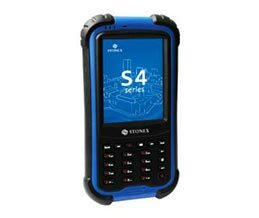 Its seamless data flow, even in environments where other GPSs do not give any precise response, makes any job a safe and pleasant activity. 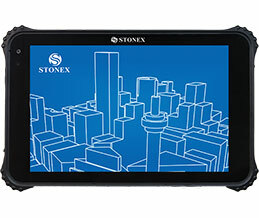 STONEX S8 PLUS integrated GPS receiver tracks all the present GNSS constellations and satellite signals – GPS, GLONASS, COMPASS and GALILEO – and the on line upgradable firmware offers the opportunity to be day by day updated with the latest available features. 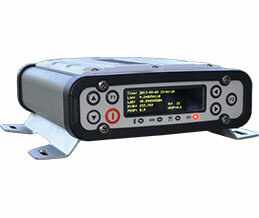 The ‘all in one’ case holds a fully complete topographic and communications equipment, able to simultaneously manage signals from 60 satellites on 2 frequencies, correction signals from a GPS network or from a base GPS, and to send the precise positioning data to an external Bluetooth™ controller. 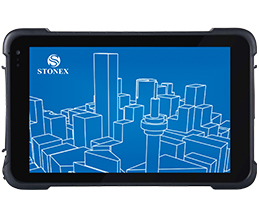 STONEX S8 PLUS boasts a 120 channels GNSS, four constellations board with accurate and quick satellite fixing, an UHF, 2W internal transmitting and receiving radiomodem, a GSM 3G WCDMA modem to receive GPS network differential correction (VRS, FKP, etc.) 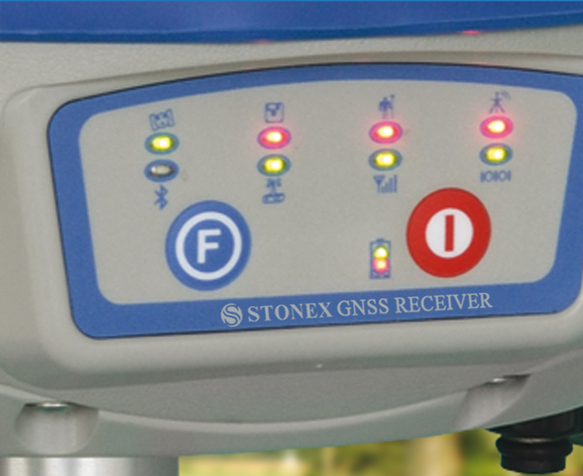 and a Bluetooth™ device for completely cable-free operations. 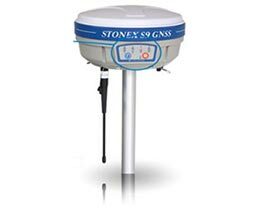 S8 PLUS GNSS can work as Base, transmitting to one or more Rovers, and as GPS network Rover: the complete set of communications options give you a completely free operating choice from the beginning, no after sale options are requested. 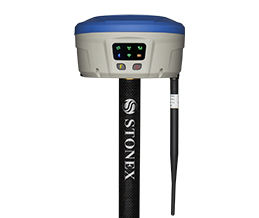 The integrated UHF transmitting and receiving radiomodem, with output power up to 2W, combined with Rovers, makes STONEX S8 PLUS GNSS a powerful source of GPS corrections. 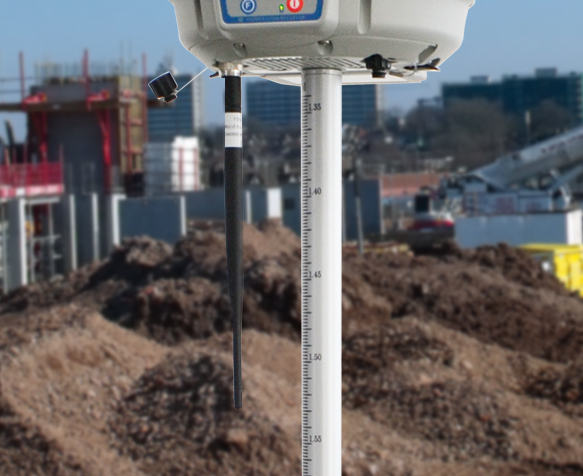 Moreover, S8 PLUS is compatible with several GPSs protocols like Satel™, TRIMTALK™ II/IIe and TRIMMARK™3 and where a GPS Network is available, S8 PLUS GNSS is the perfect rover, using the 3G integrated modem. 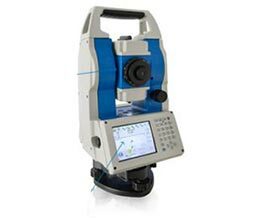 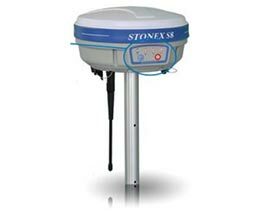 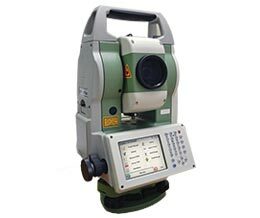 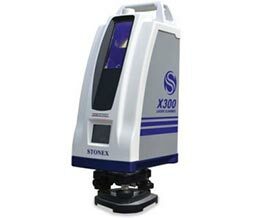 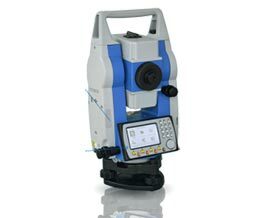 All this makes STONEX S8 PLUS the ideal solution for constructions sites, cadastral and land survey, marine and hydrographic applications. 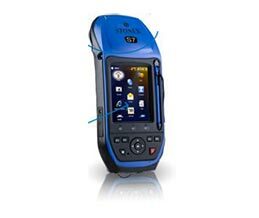 The IP 67 certification, combined with a high shock resistance guarantee an excellent water/dust-tight. 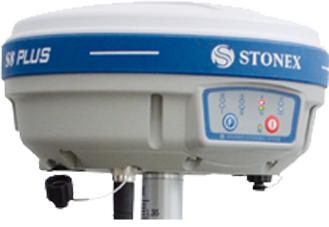 With its extremely short initialization time and signal reacquisition, S8 PLUS GNSS lets you save time minute of the job. 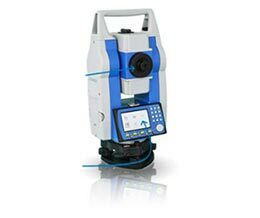 And when the GPS signal is lost, the S8 PLUS GNSS reduces to a moment the re-initialization time, while positioning accuracy, checked from the field software, gives you a totally comfortable feeling of a good result. 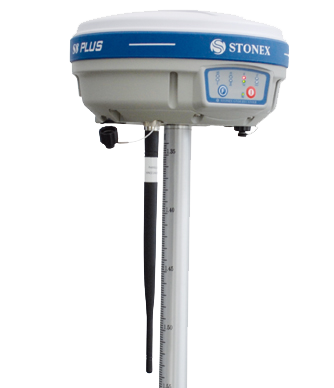 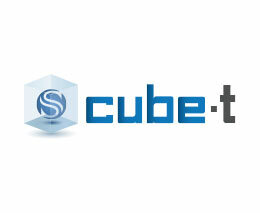 The Bluetooth™ device, make S8 PLUS a fast and completely cable free one man system for every kind of topographic job.